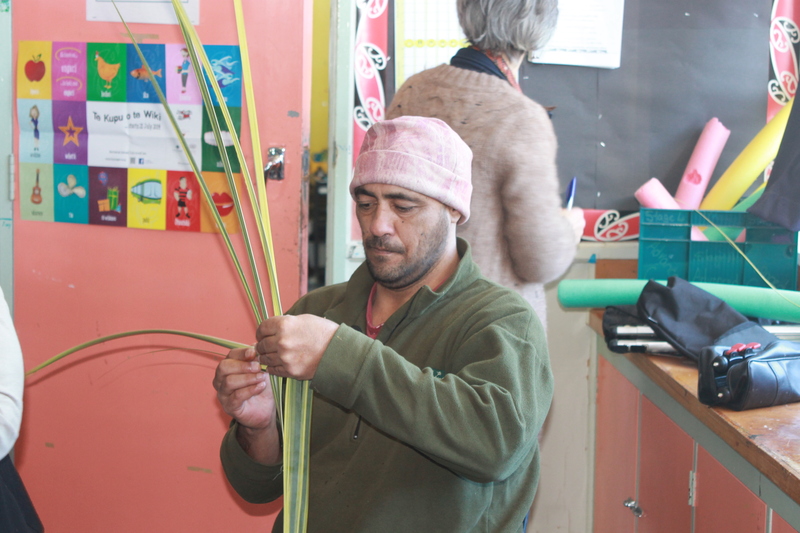 Te Mahia school students had the unique opportunity to learn how to carve and weave flax during a workshop held at Te Mahia school by local kaumatua and Kuia. 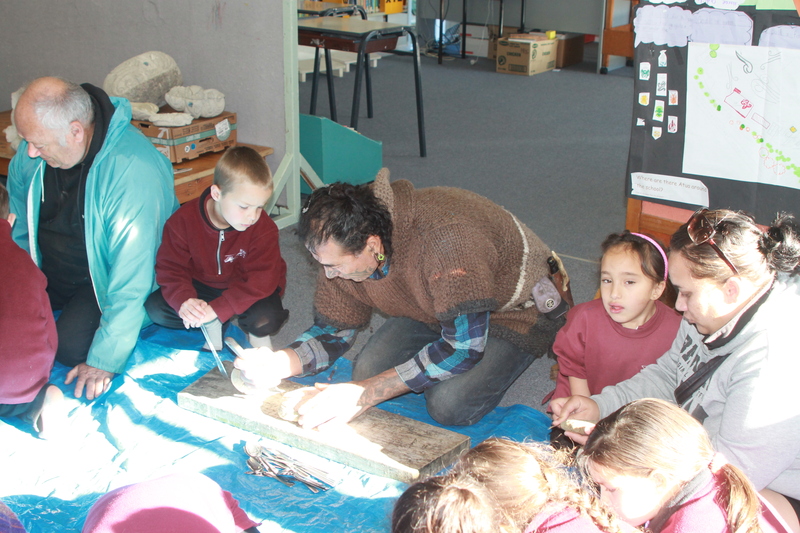 A big thank you to all the whanau who came to share their knowledge around Maori art in general. 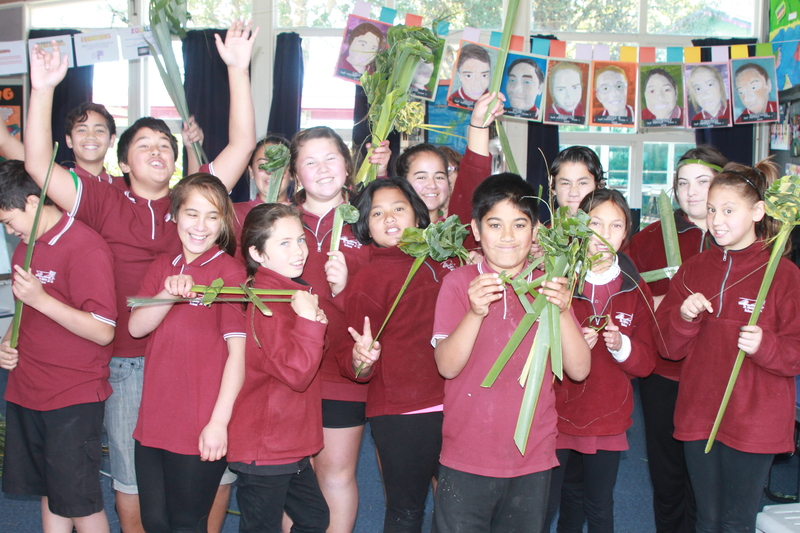 This initiative is part of the curriculum developped with Te Mahia school, the enviroschool network and the Whangawehi Catchment Management Group in order to transfer local knowledge around Matauranga Maori activities. 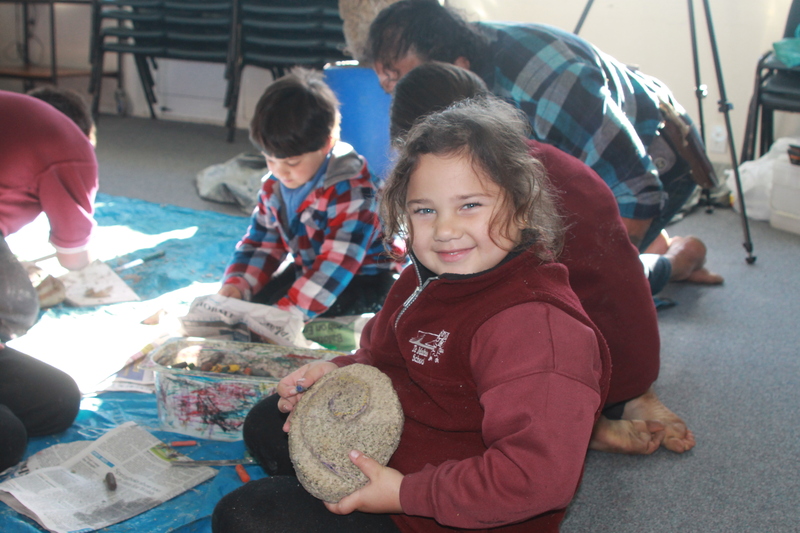 All students really enjoyed the day and took home their precious Taonga (carved pumice, Maori Flute, flax flowers and little kete). 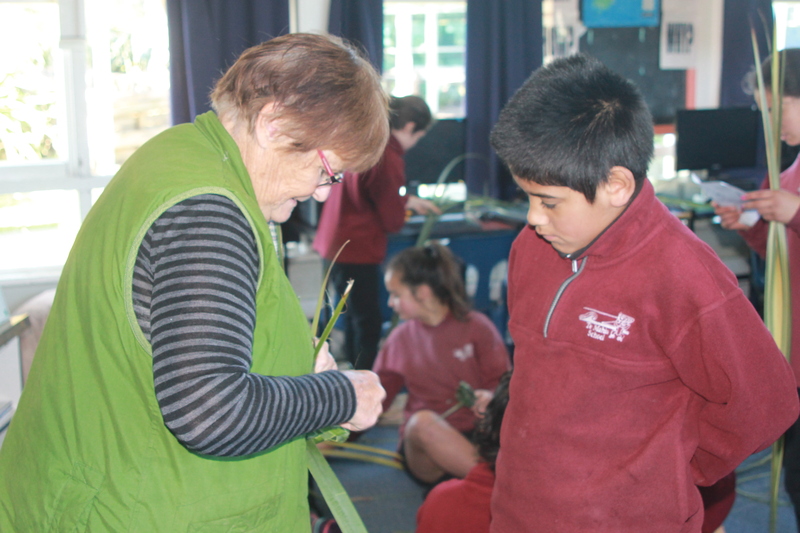 Once the students have presented a clear and comprehensive planting design, they will implement it on the 4th of September with a planting day on Pongaroa Station. If you are interested and want to be involved, come along! 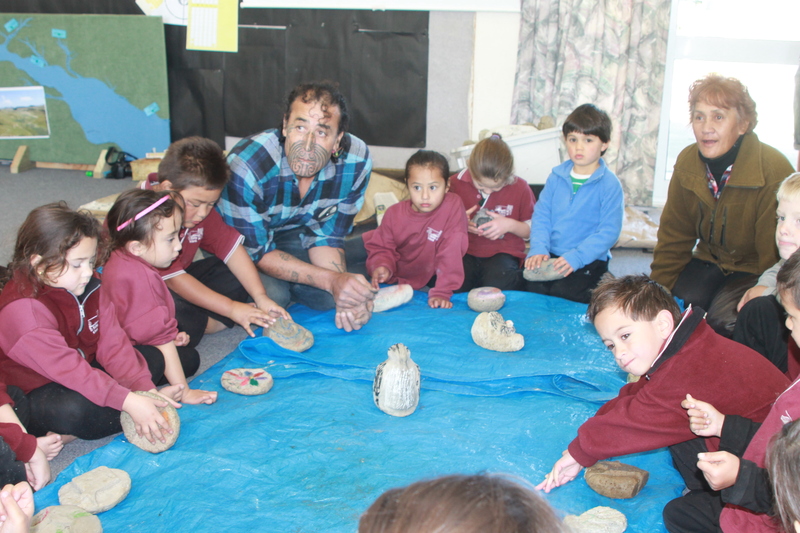 This entry was tagged Indigenous. 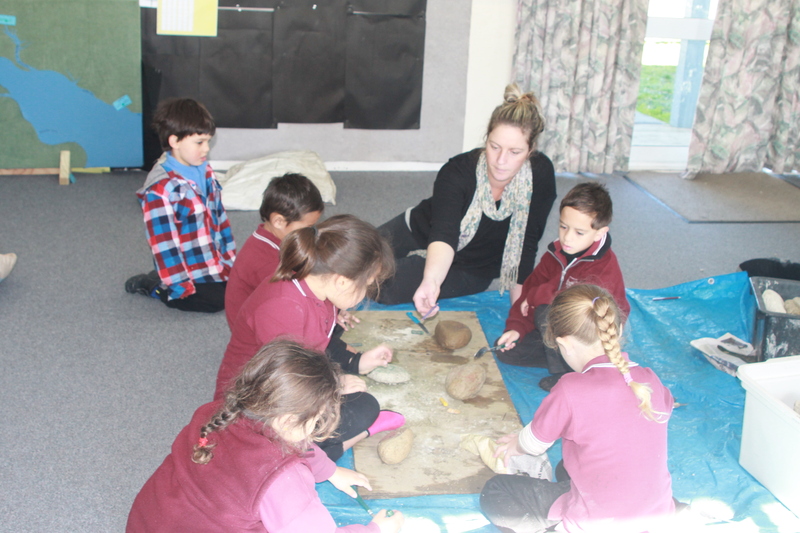 transfer of traditional knowledge. Bookmark the permalink.